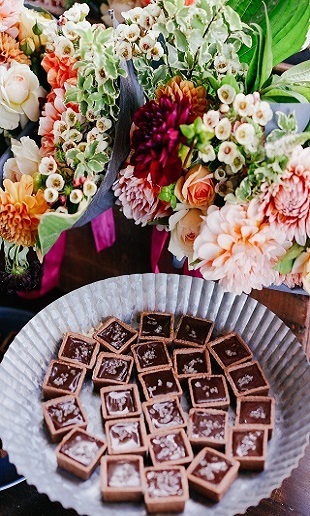 Do you like our Chocolates? All our Chocolates are Handmade and Fresh to Order! Do you want our Chocolates? 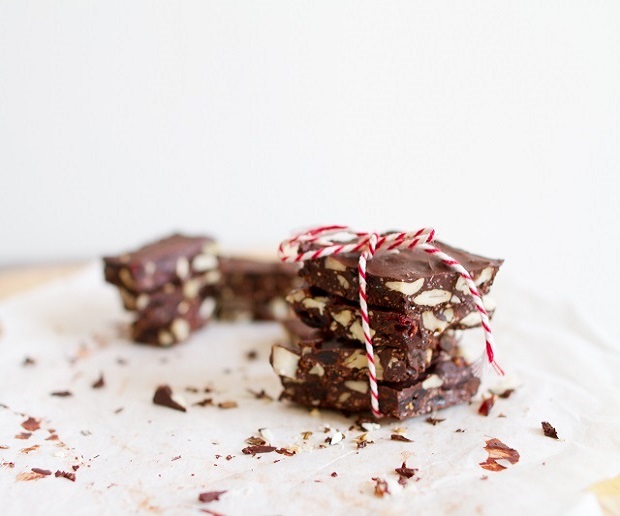 All our Chocolates are made with only the best ingredients! 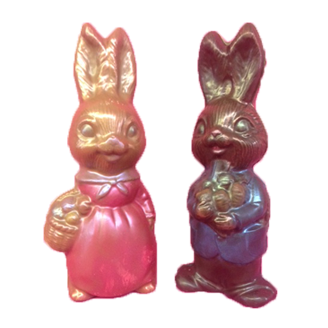 You can get our Chocolates! Give us a call or stop in to our store! 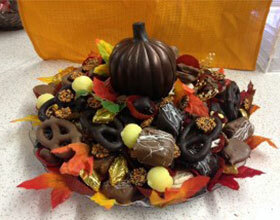 Rich and delicious chocolates await you at 8733 Frankford Ave. in Philadelphia. 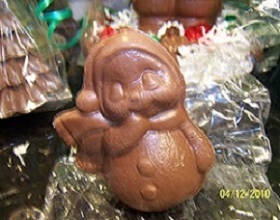 Come in and see all the holiday and event themed chocolates that we custom make for you! Yes! we make this too! 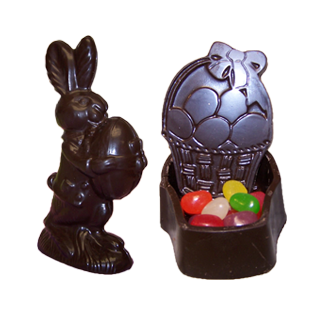 Easter just wouldn't be the same without a chocolate bunny! 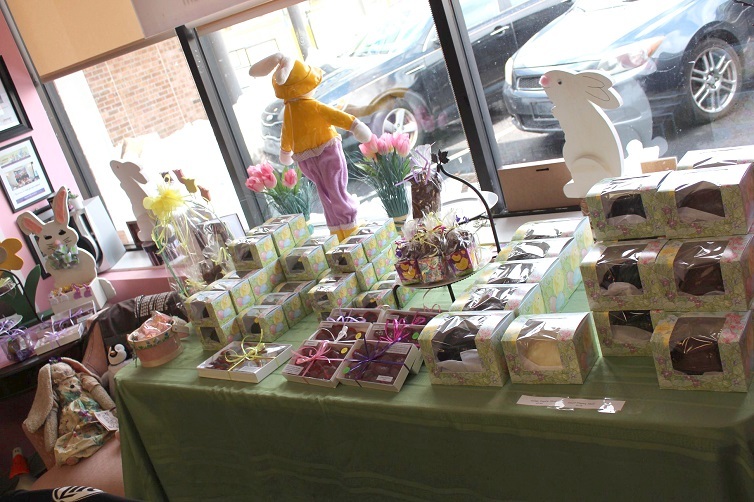 See all of our handmade Easter chocolates at RB's Chocolate Revenge! 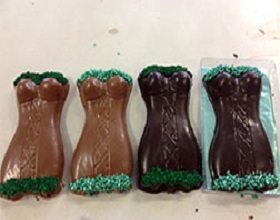 and your guests from RB's Chocolate Revenge! 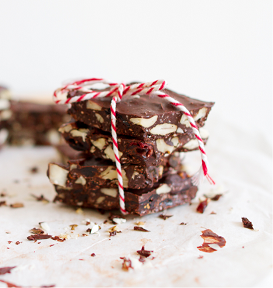 Holidays deserve nothing less than the best chocolate treats! 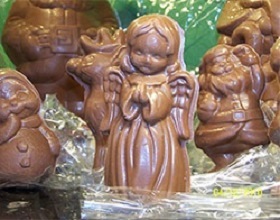 See our selection of Christmas chocolates at RB's Chocolate Revenge! 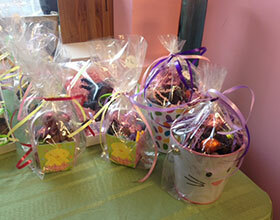 At RB's Chocolate Revenge, we specialize in unique gift baskets, arranged and wrapped custom party trays and favors. 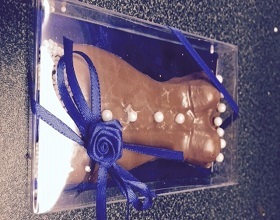 Also custom chocolates of all kinds and for all types of occasions that you may need.